Well into its second generation, the Range Rover Sport is the ideal combination of luxury and performance on any terrain and in any situation. Loaded with amenities and all the space you’d ever need, the Range Rover Sport offers up both performance and practicality in a supremely pleasant package. There’s no denying that the 2018 Range Rover Sport is a highly attractive SUV. 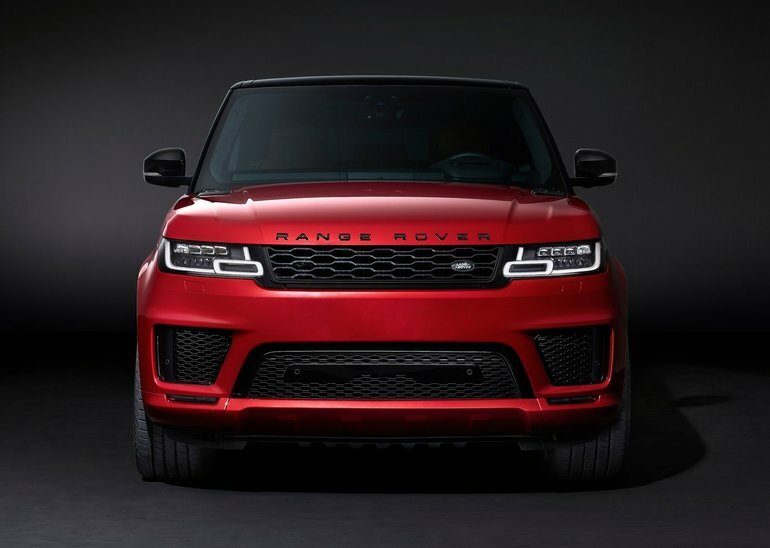 With muscular, sporty lines, LED headlights and a decidedly angular and modern rear end, the Range Rover Sport is instantly recognizable on the road. Bold lettering across the front proudly announces this vehicle’s heritage and name. Slip inside the 2018 Range Rover Sport and you’ll be coddled with all the necessary amenities and features you’d expect to find in a Range Rover product. Leather seating, along with available features such as a gesture sunblind that closes at the wave of a hand (literally) as well as massaging seats and cabin air ionization, the inside of a 2018 Range Rover Sport is a pretty great place to be. Of course, being behind the wheel is actually where you want to be. 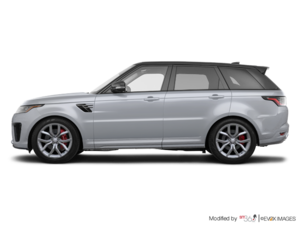 The Range Rover Sport is available with two engine options: either a 3.0L V6 gas-powered engine that produces 340 horsepower or a 3.0L V6 diesel-powered version that pushes out 254 horsepower and 443 lb-ft of torque. Of course, being a Range Rover, the Sport comes equipped with the company’s Terrain Response system, which allows the SUV to tackle any and all road surfaces and conditions with ease. The 2018 Range Rover Sport is a versatile and dynamic vehicle that’s as at home in the city as it is in the country. Perfect for those in need of a little more space and luxury, as well as a great drive, the Range Rover Sport shouldn’t be missed. To find out more, head down to Land Rover Windsor to speak with one of our experts today. And don’t forget to book a test drive!